Your music has such a unique sound — how would you describe it? My music is uplifting, melodic dance music. 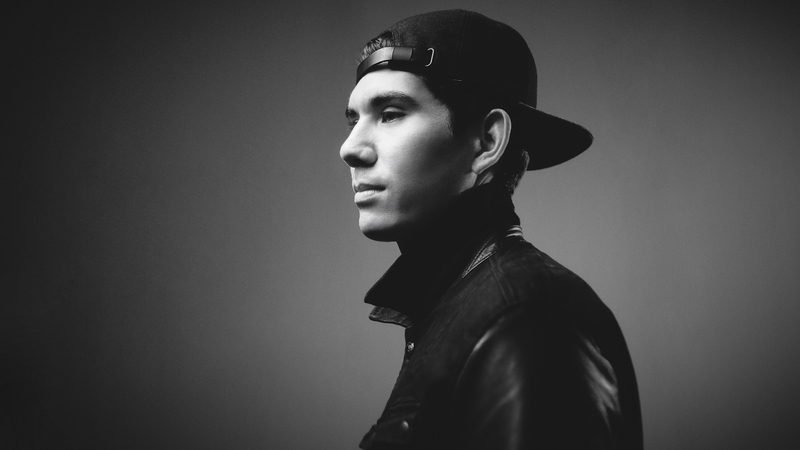 It’s a hybrid between electronic production and using real instruments to add organic elements to it. I always try to experiment and see what new combinations of sounds I can to develop by fusing the two. You got your start in music playing classical piano and guitar. How did that inform the musician you’ve become? I think my background in playing instruments, being in bands and being involved in music overall at a young age really helped me start developing the skills to help me get to where I am today. When I fell in love with dance music, I tried to apply my classical background into creating a new identity through electronic music. Tell us about your songwriting. What inspires you? The process varies a lot. There’s no real exact time in which it takes me to make a song; it takes as long as it takes. I’m always looking for inspiration through traveling, new places and cities, and listening to a combination of old and new records. I usually write and produce in my home studio, but sometimes in studio sessions with other artists. What was your first concert that you attended? The Who at Hollywood Bowl with my dad. What about the first one you performed? The Roxy in LA in 2016. Which fellow musician would you most like to meet? 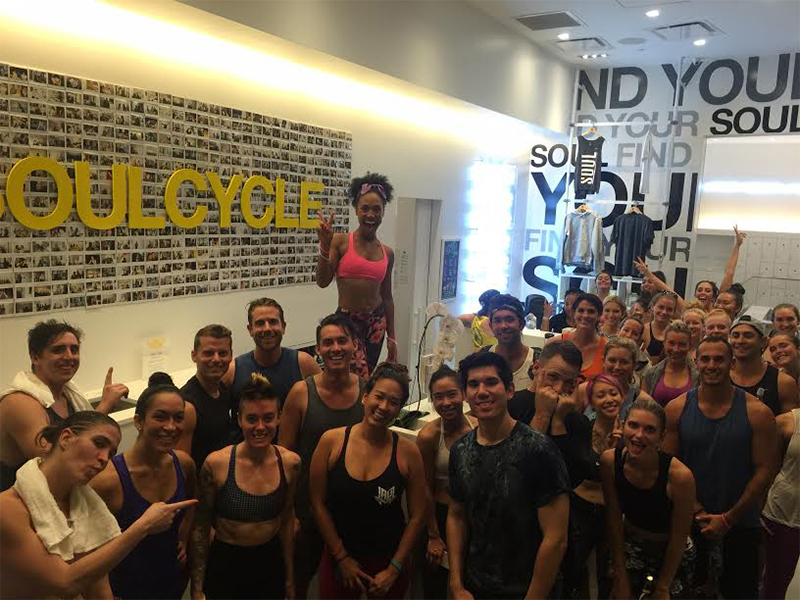 Tell us about your first SoulCycle experience. 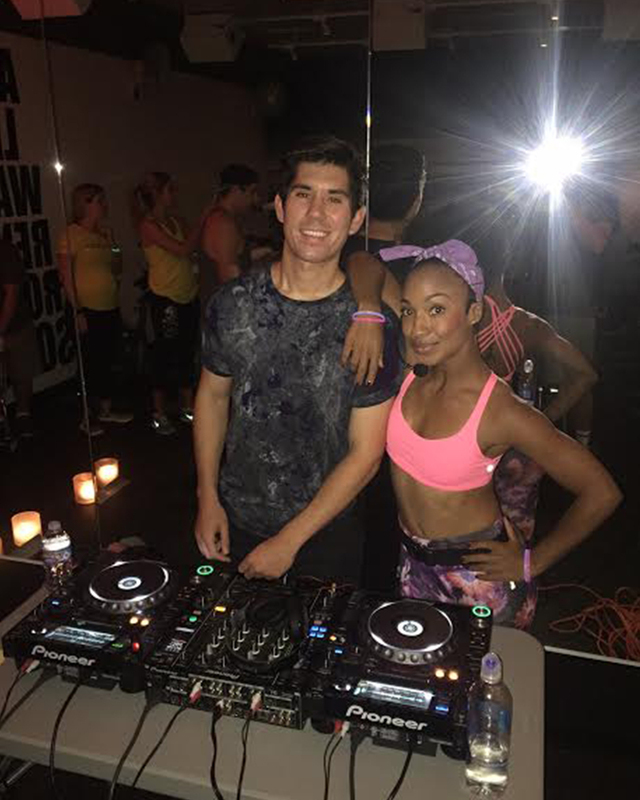 I DJ-ed a class in Downtown LA this week, and it was my first SoulCycle experience. 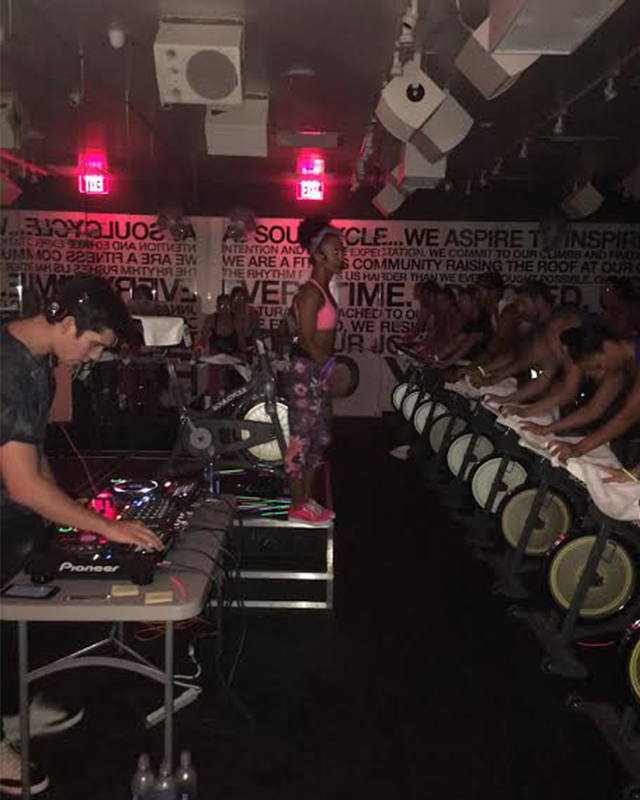 It looked like quite the workout though! We’ll have to get you on a bike soon then! Do you have a mantra that motivates you? Never be resistant to change and always try to push yourself. Do what you love and don’t let anyone tell you it's not possible. So where can we catch you live? I’ll actually be at The Novo in Downtown LA on October 22nd! Everyone should come check it out as it’s an entirely new show and I have a couple surprises I’m working on. You can grab tickets HERE.